(Natural News) A meta-analysis published in the Microchemical Journal revealed that commonly used antibiotics make their way to the environment, which in turn may negatively impact beneficial microbes found in the ecosystem. According to the researchers, people metabolize only a small portion of antibiotics that they take; the rest of the drugs are excreted, and are known to enter wastewaters as a result. Wastewater plants are not designed to rid the water of antibiotic or other pharmaceutical compounds, the researchers said. As a result, the toxic compounds reach natural ecosystems, where they collect over time. This, in turn, may potentially harm beneficial microbes in the environment. Scientists find this alarming as many microbes that thrive in the environment are critical components of natural nutrient cycles and climate control. Some of these microbes are even found to degrade organic contaminants like pesticides, said Dr. Paola Grenni, lead researcher and microbial ecologist at the National Research Council’s Water Research Institute in Italy. “The amount of antibiotics is very, very low — there are normally nanograms per liter of these molecules found in natural environments. But the antibiotics and also other pharmaceuticals can have an effect even in low concentrations, the so-called environmental side-effects. There are only a few researchers working in this field, but it’s very important. We need to know the different molecules we normally use that are in the environment and the effect they have. We need more research in this field,” Grenni said. Scientists cautioned that the consequences of releasing the toxic substances to the environment remain unclear. Likewise, they highlighted the need for more specific measures that are designed to protect beneficial environmental microbes due to their important role in maintaining a functioning ecosystem. They noted that nations must work together in order to reduce unnecessary antibiotic use and to curb the medication’s release into the environment and said efforts should be made to equip wastewater facilities with options to eliminate the harmful compounds. Moreover, the research team discussed the importance of developing certain methods that would facilitate the breakdown of antibiotic residues once they enter natural resources. According to the experts, the general public may contribute to these efforts by using antibiotics only when they are truly needed. The public may also help by properly disposing of expired medications. “The release of antibiotics and resistance genes into natural ecosystems is a recent event in evolutionary terms. There is a particular concern regarding their impact on non-target bacteria and their related ecological functions. 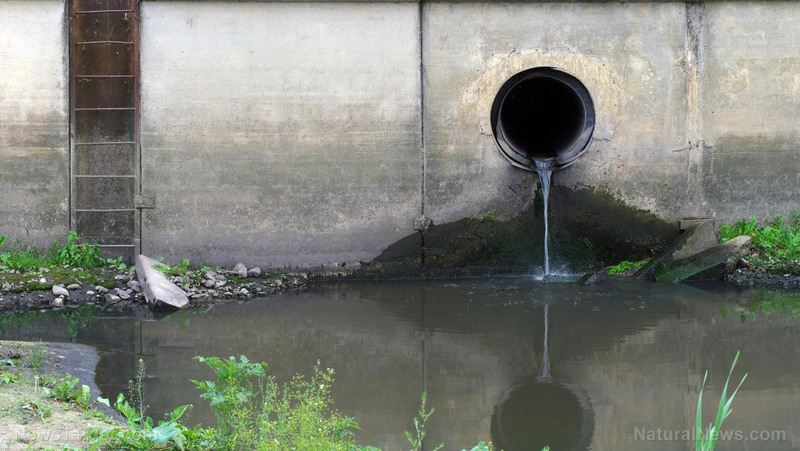 These pollutants can directly…or indirectly…affect microbial communities. While a reduction in the spread of resistance has been reported following a discontinuation of therapy with a particular antibiotic, some suggest that the restoration of a total population to its former situation, including antibiotic sensitivity, is unlikely. To minimize the impact of resistance genes, isolation measures should be assessed to avoid, as much as possible, contact between the bacteria linked to the human sphere and environmental ones,” the researchers concluded.